Sundakkai is known as Turkey berry in English.Its is widely used in the southern part of India and in Malaysia, as fresh green vegetable or sun dried variety (Sundakkai vathal).Vegetable is tiny but its benefits are enormous.We know that thorny vegetables are very good for our digestive system. Sundakkai is a taste enhancing vegetable by itself, it has an unique taste and aroma. Naturally it is little sour or slightly bitter in taste, so we add tamarind in all our preparation. This pachadi is delicious dish and good combination with plain cooked or with curd rice. We used to eat lot of sweets because they taste good and as a result they produce a lot of germs in our body. Once the bacteria and other germs formed in our body, it creates a lot of problems to us. These problems are prevented by eating Turkey Berry in the form of gravy. (In Tamil it is called as Sundakkai Vathal Kuzhambu). Consuming the Turkey Berries on the daily basis will strengthen the bones and nerves and also helps in the physical development of our body. Gas problems are totally controlled if we take the Turkey Berries which is deep fried in the oil. If the people who are affected with paralysis problem consume Turkey Berries, the disease will be cured. All the teeth related problems are cured if we take the powdered Turkey Berry added with salt. Because of all these medicinal values we should not neglect this plant. We should start growing them in our garden and eat them regularly to stay healthy in our life. 1. 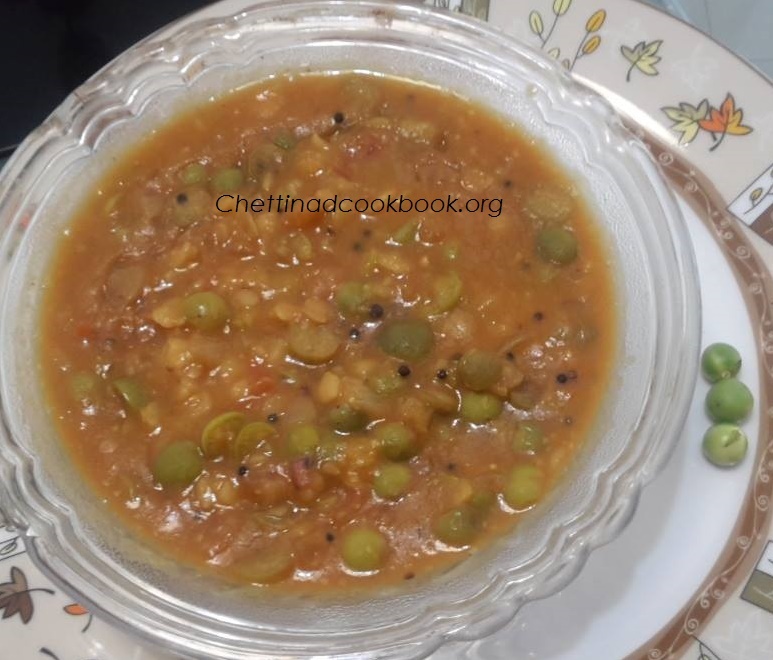 Wash and boil toor dal for 2 whistle. 2. 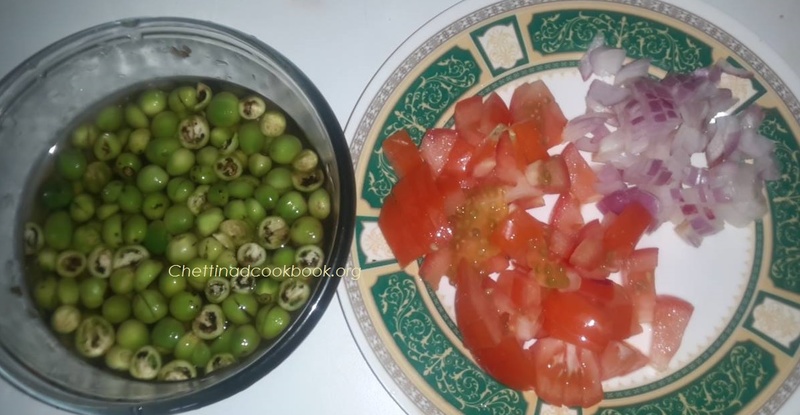 Cut Sundakkai in to four pieces,chop onion and tomato. 3. 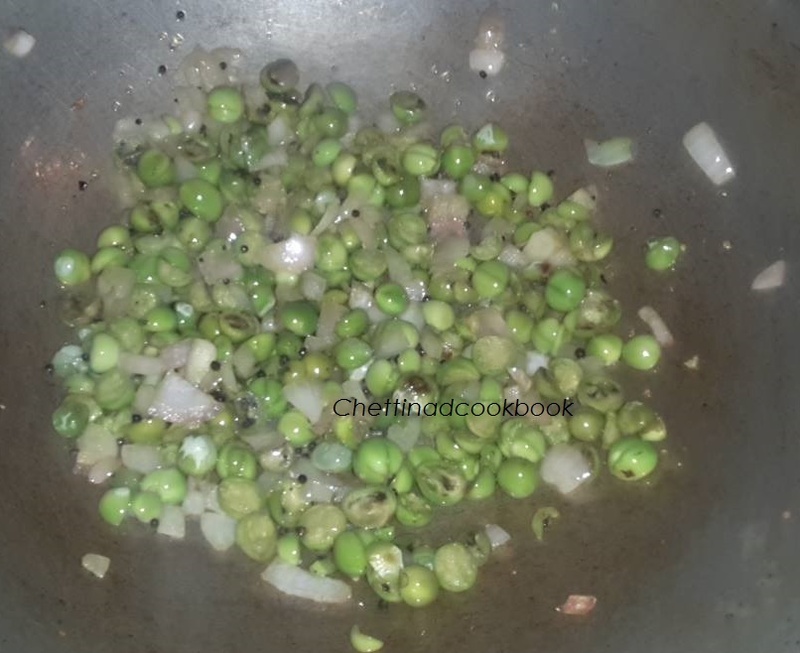 Heat oil and temper with above ingredients,add cut sundakkai and onion saute well for 3 to 5 minutes. 4. Now add cut tomato turmeric powder and salt,saute well until tomato leaves its skin. 5.Add a cup of water allow it to cook soft or cook for a whistle in a cooker. 6. Add sambar masala powder, and tamarind extract, let it boil for few more minutes. 7. Add curry leaves and coriander leaves mix well and serve with plain cooked rice.